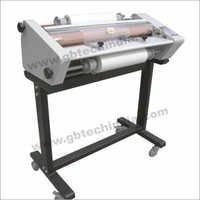 We have been offering the best of Thermal Lamination Machine with our firm commitment towards the excellent quality. 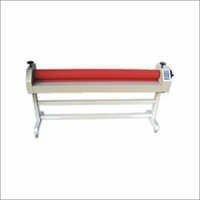 Our offered Thermal Lamination Machines are made-up with high grade components and material, which is sourced on the basis of set industry norms. 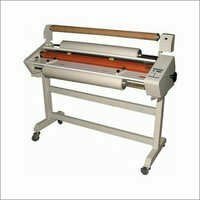 We are a well-known Lamination Machinery Supplier, owing to our precise and honest business policies. 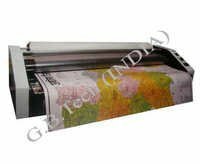 Based on innovative technology and core manufacturing procedures, we are a proficient Lamination Machinery Manufacturer in the field. 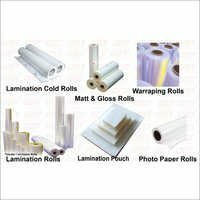 Our wider range includes Roll To Roll Lamination Machine, Thermal Roll, Cold Lamination Machine, Lamination Machine With Rewinding, Digital Thermal Lamination Machine and allied. 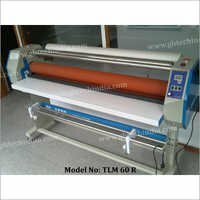 Some of the main features of the Thermal Lamination Machines are sophisticated control panel, easy adjusting, modern design and robust construction. 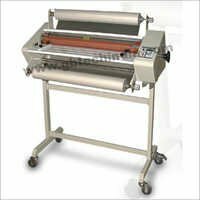 We are leading in the industry as a Lamination Machinery Supplier, and therefore, we maintain higher and unique quality of the Lamination Machines.